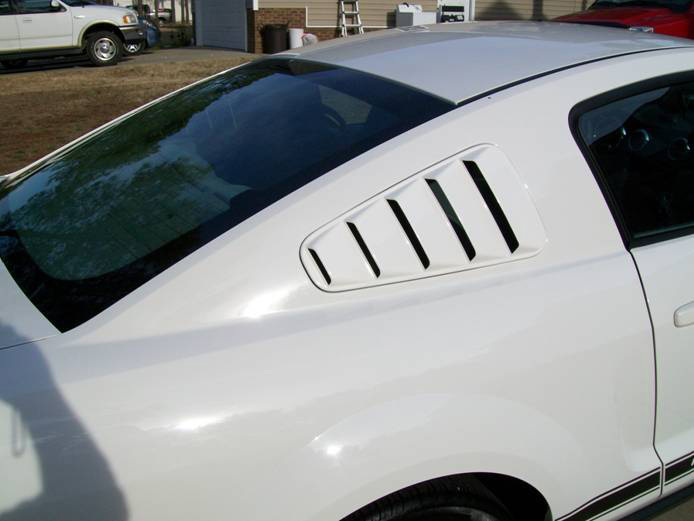 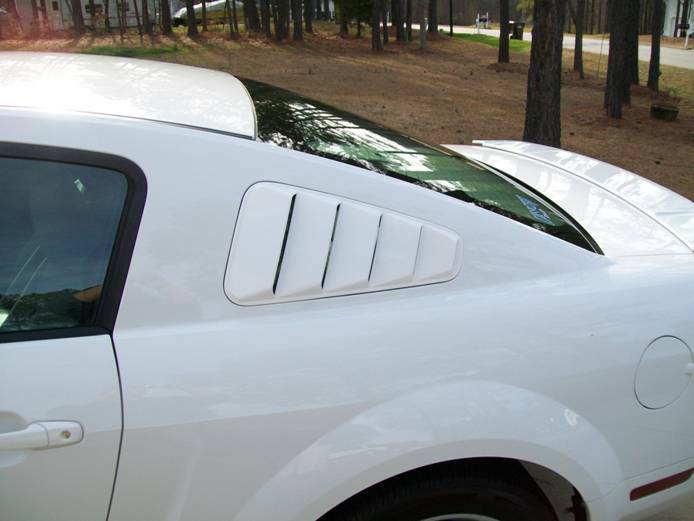 FREE SHIPPING - Looking for that perfect louver for that small quarter window? 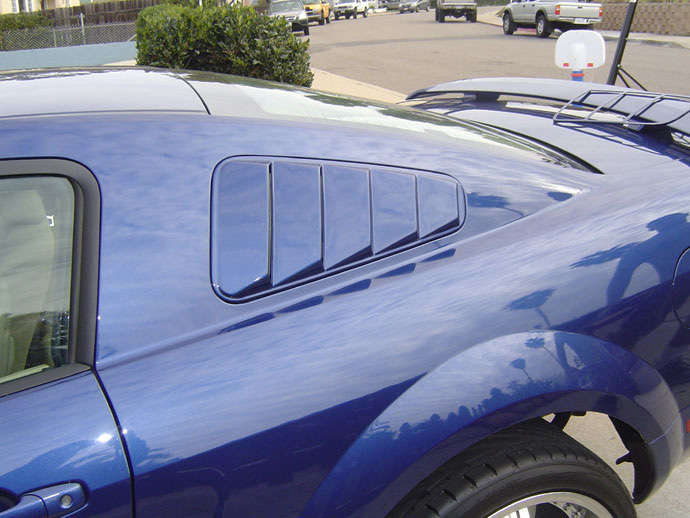 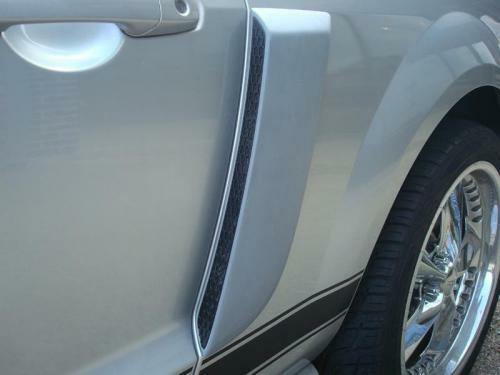 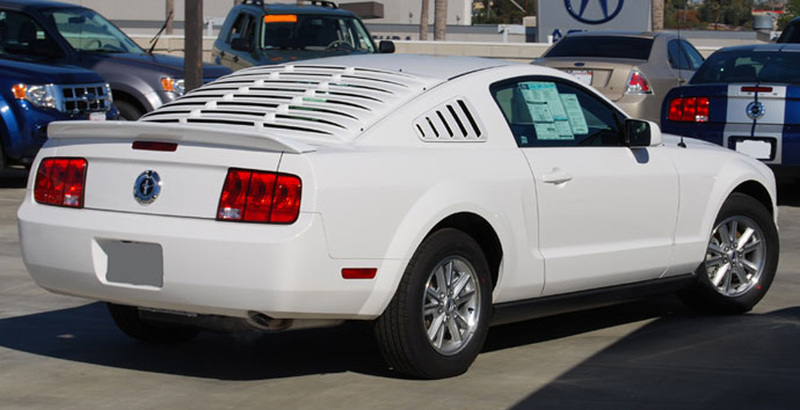 Look no farther, this retro-style louver gives the 05-09 the look it deserves! 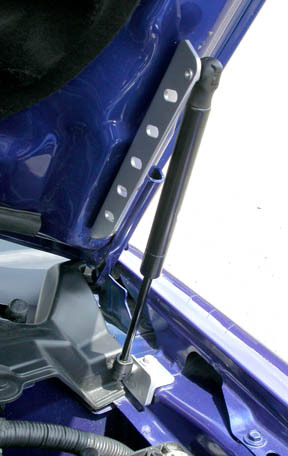 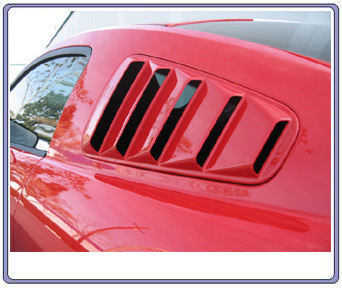 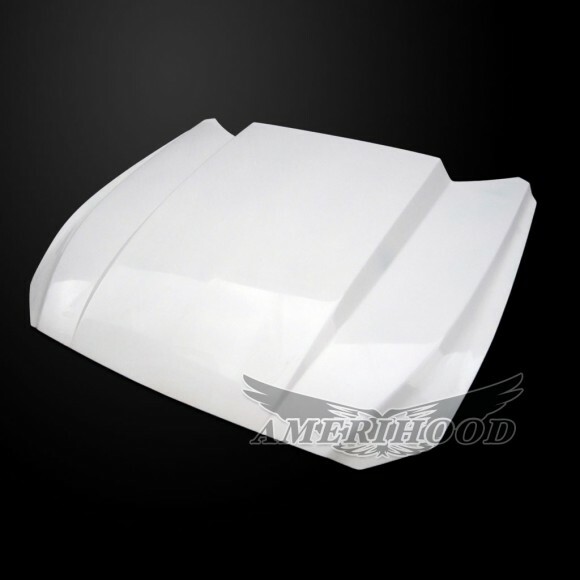 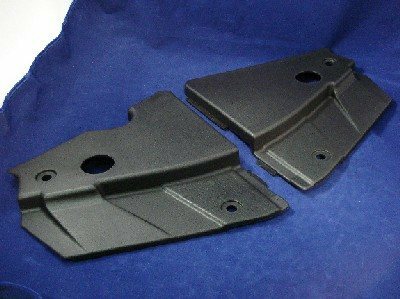 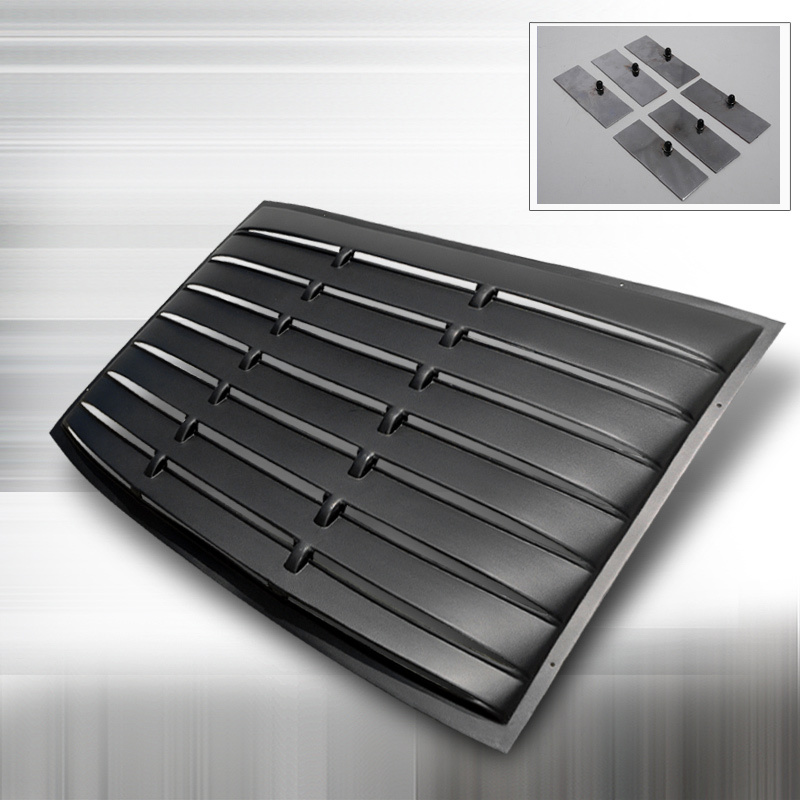 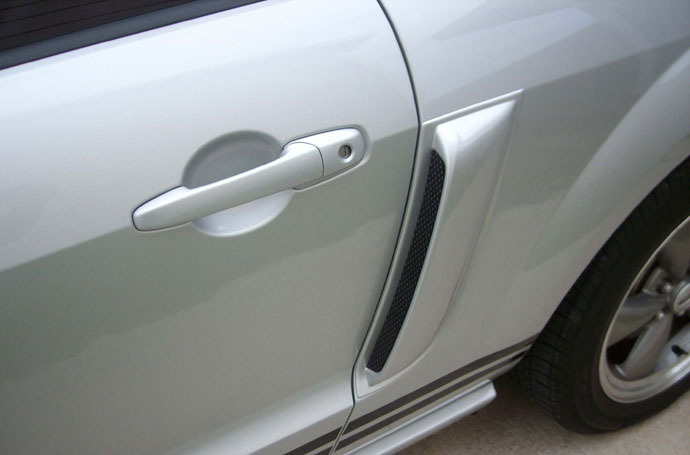 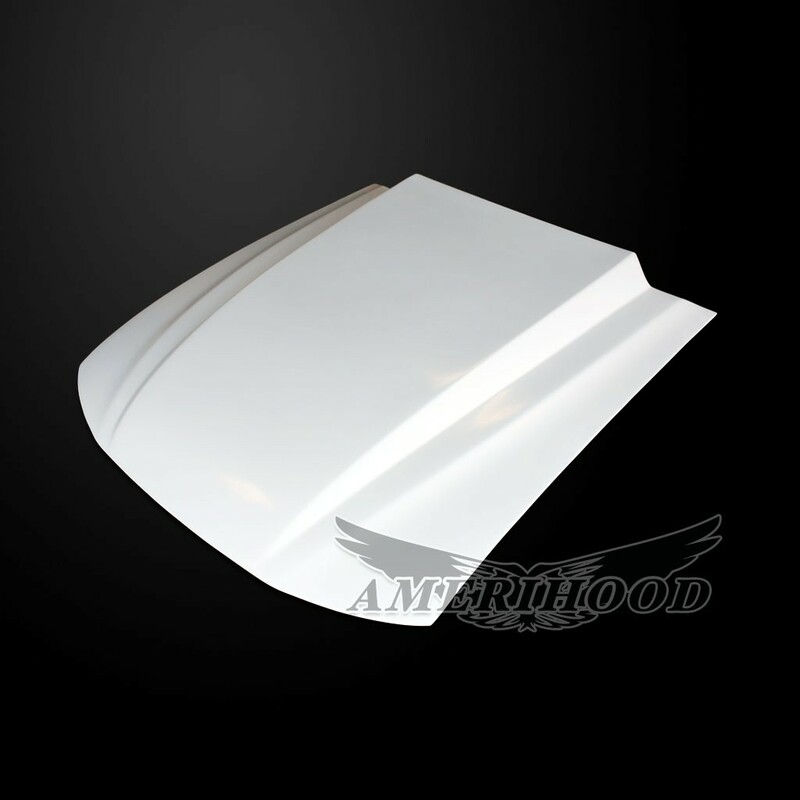 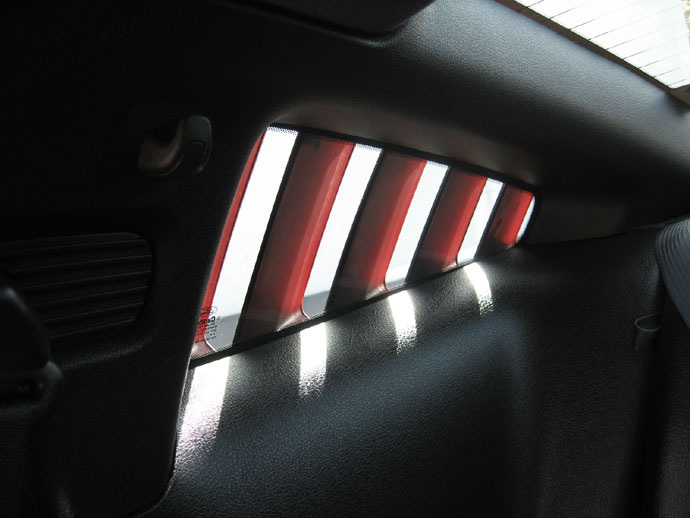 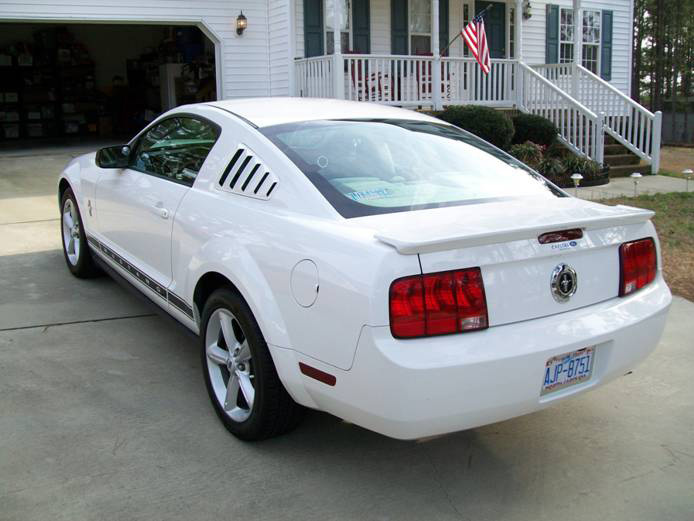 The quarter window louvers are ABS plastic molded. 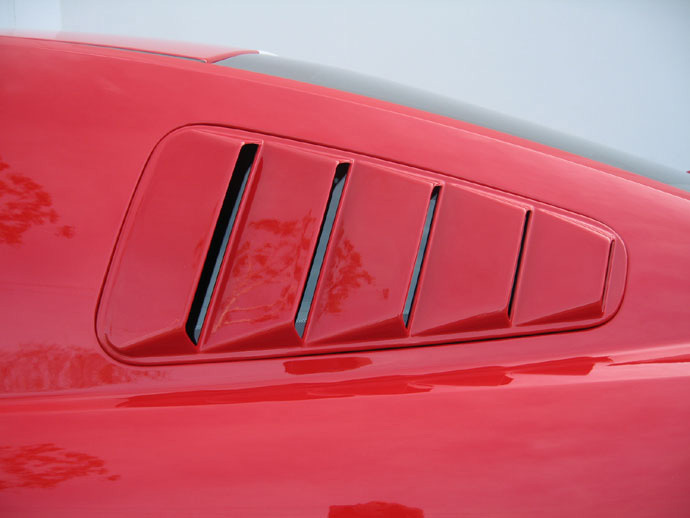 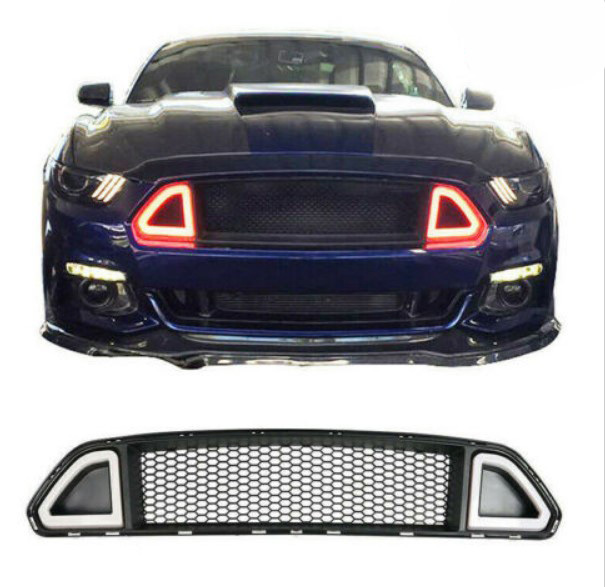 These louvers are held on with Heavy Duty Automotive 3M adhesive tape, The overall best part about the louver is the customers demand to not only retro style the car with great looking louvers, but to have louvers you can virtually see out of with NO OBSTRUCTION!! 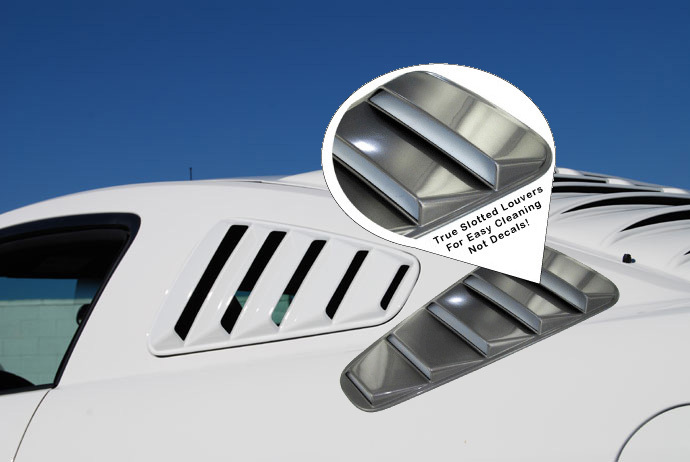 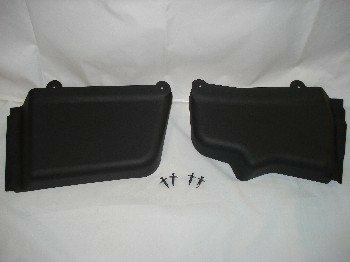 These are molded and opened to fully see out your quarter window!